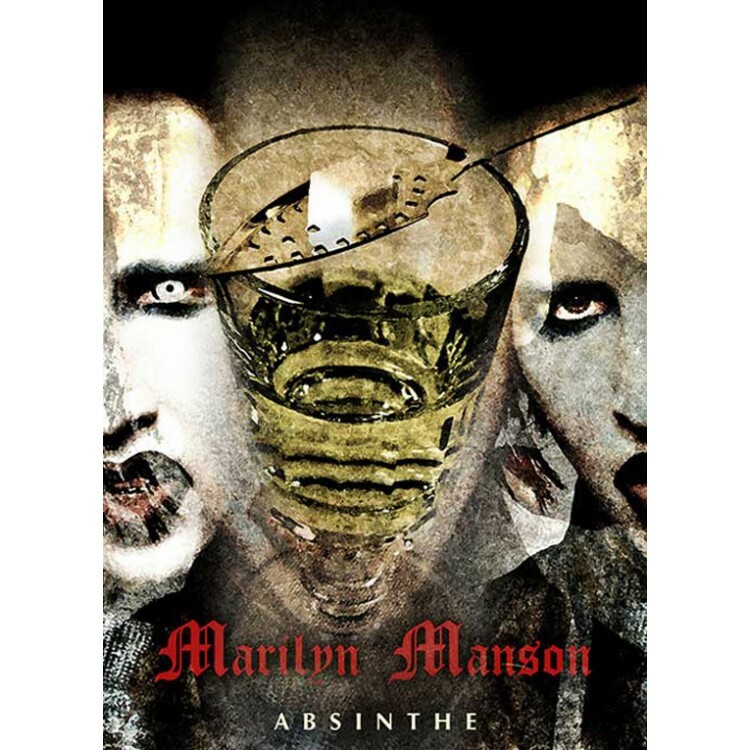 Marilyn Manson likes to drink Absinthe, so it's no surprise that he launched his own Absinthe on the market a few years ago: Mansinthe Absinthe. This is the official Absinthe of the artist. The label shows an original painting of the musician and artist. The bottle is the small 0.2 liter version. Marilyn Manson drinks Absinthe, now he has his own Absinthe brand - Mansinthe. This is the smaller 0.2 liter bottle of the official Marilyn Manson Absinthe, perfect for sampling. Tastewise, the Absinthe is rather traditional, i.e. 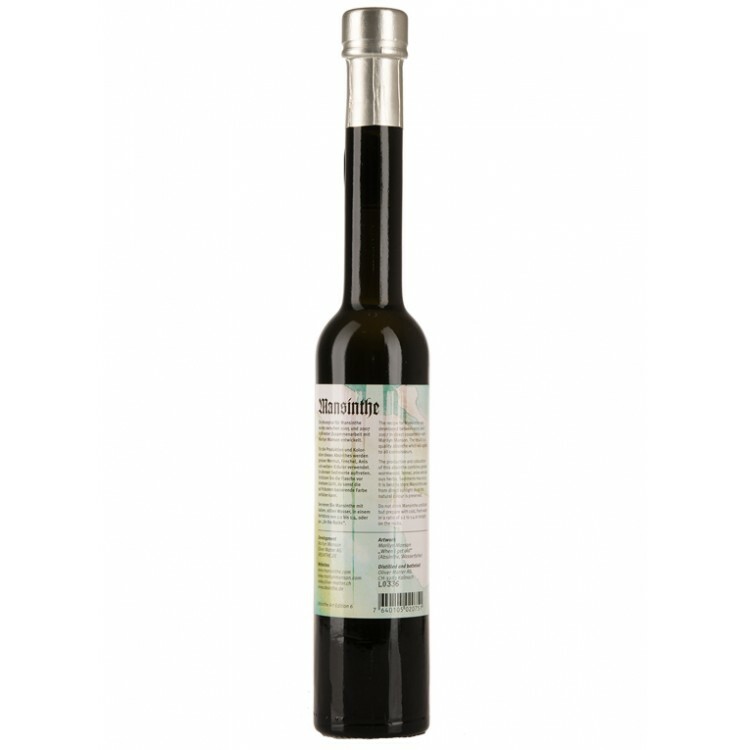 it has a natural green colour and convinces with a balanced, not too strong herbal composition. The anise content is kept low, so that the Absinthe is also suitable for those Absintheurs who prefer the taste of aniseed rather subtly. 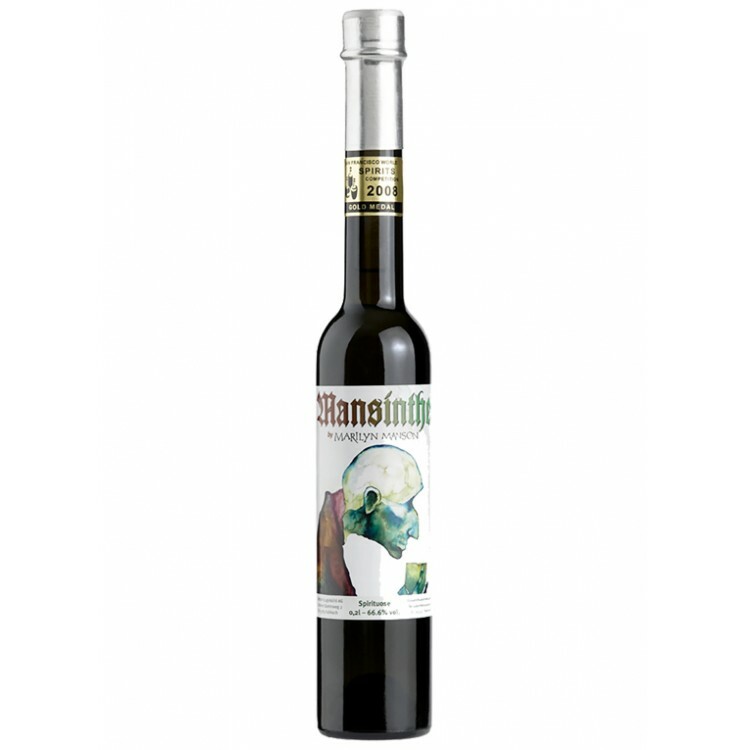 The Mansinthe label is decorated with an original work of art by the musician and painter. Overall, Mansinthe is a must-have Absinthe for Marilyn Manson fans. The Absinthe Shop ALANDIA was founded in 2001. From this date on ALANDIA proudly serves the Absinthe community around the world (EU, UK, USA, CA, JP etc.). Shipping to the USA is made via Courier Express or Airmail. The delivery is guaranteed. This means if the box should not reach you - whatever the reason might be - we will reship or refund you your money. This is the trusted 100% ALANDIA Delivery Guarantee. It only takes approx. 2-3 (Courier Express) or 8-10 (Airmail) business days until your Absinthe arrives at your door. A tracking number is emailed to you as soon as your order is shipped. Therefore you always know when the Green Fairy will knock at your door. If you have any questions or comments, just email us. Please check out as well our Facebook Fanpage with more information about the Green Fairy and more than 17.000 satisfied ALANDIA Absintheurs. We would be happy to welcome as well you in the community!